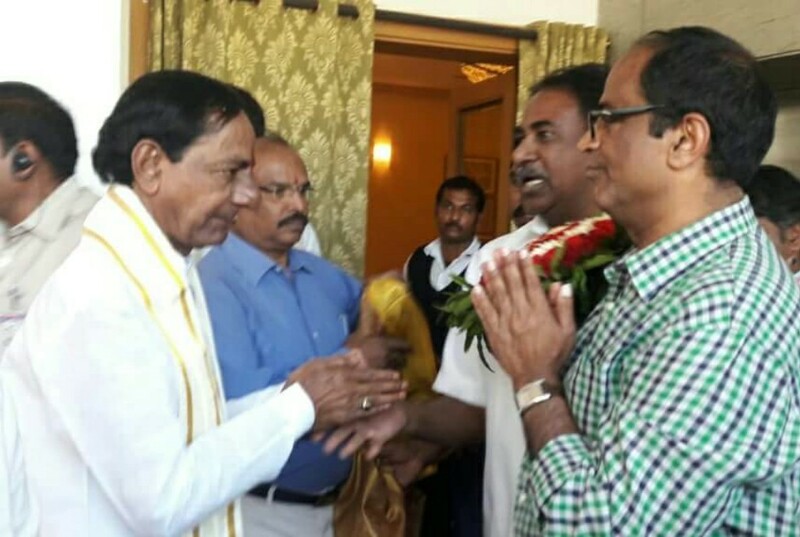 Telangana CM, KCR has shown his big heart once again by donating Rs. 25 cr to the flood hit state Kerala on behalf of the state government. This contribution has given a boost to the fact that the southern states are always united. Our Prime Minister, Shri. Narendra Modi has done an aerial survey on Friday to understand the ground situation in Kerala. Commenting about KCR’s donation, Kethireddy Jagadeeshwar Reddy, the convener of ‘Telugu Basha Parirakshana Vedika’ and President of ‘Tamil Nadu Telugu Yuva Shakti’, said that all the states should take this donation from Telangana state as an inspiration and come forward to help the people of Kerala during the hardships. He also said that it has become a common practice for the state governments to blame the center stating that it is not giving unconditional support during the distress times as the opposition is in power in the state and to overcome this, there should be an independent body like the Election Commission to assess the damage and to release the funds during the times of floods or any kind of natural calamities. He said that Shri. Narendra Modi should take up this initiative and formulate the guidelines to make it possible and for this Kethireddy Jagadeeshwar Reddy will go to New Delhi and submit a memorandum to the center.